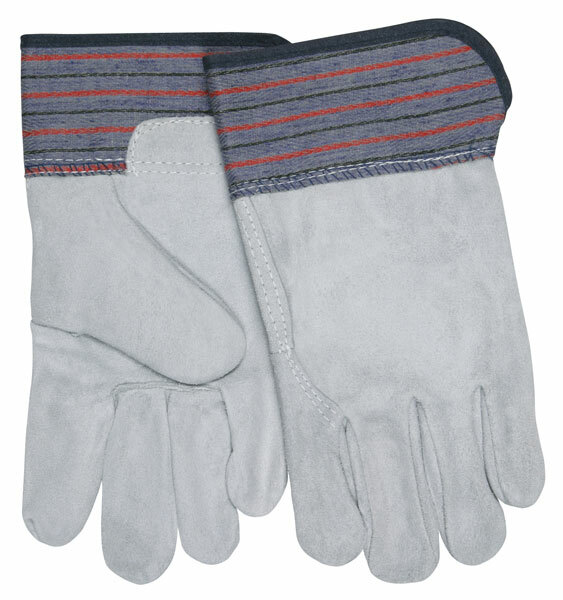 This 'B' grade select shoulder leather glove offers excellent protection at an afforable price. The 1317 features B grade select shoulder leather on the palm and has a full leather back. It also features a 2 1/2" rubberized safety cuff for additional safety.